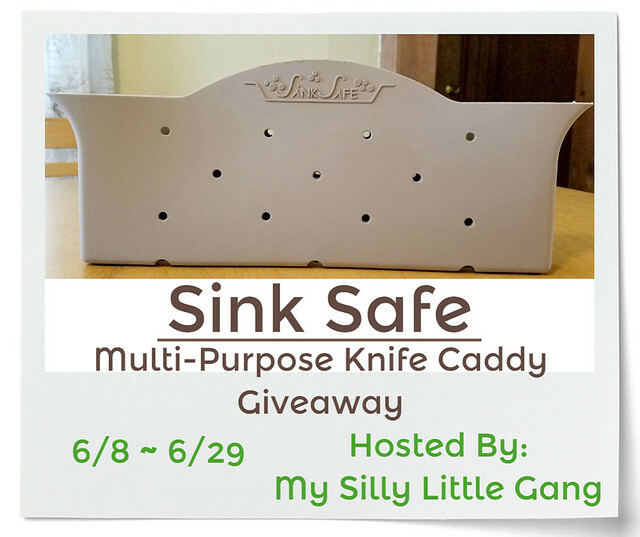 Love, Mrs. Mommy: Sink Safe Multi-Purpose Knife Caddy Giveaway! 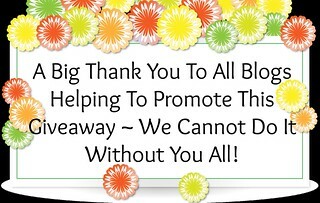 Sink Safe Multi-Purpose Knife Caddy Giveaway! Always important to be safe when handling knives in the kitchen. This giveaway is for a multi-purpose knife caddy. Best of luck!